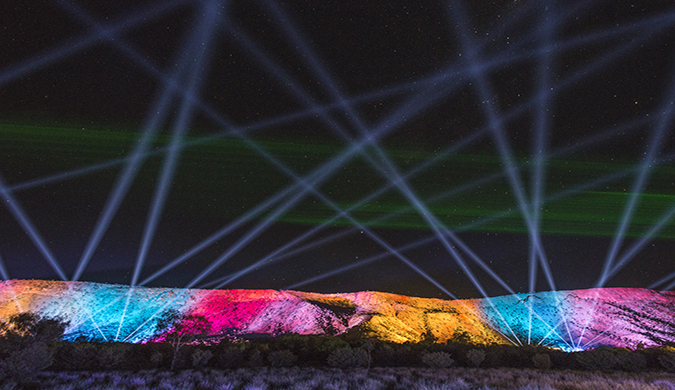 Are you heading to Alice Springs in April for ROAR? 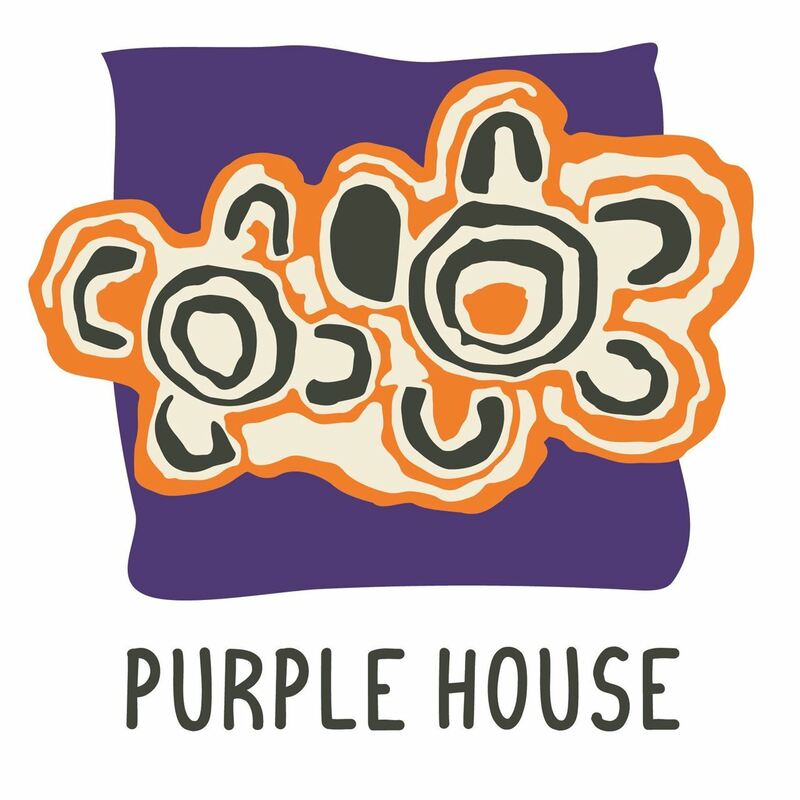 Why not make the most of your visit and join the Purple House team in Alice Springs for a special conversation about remote dialysis, community-led healthcare and keeping culture strong. Renal dialysis treatments in very remote areas are now funded through a new Medicare Benefits Schedule item number. As Australia’s first provider of very remote dialysis, we are proud of how we care for our patients in remote communities and excited about what this means for getting more people home to country. The conference discussions will take place over two days on Tuesday 9 April and Wednesday 10 April in Alice Springs. Then on Thursday 11 April you can register to take a day trip to a community to see remote dialysis in action! But get in quick. Places are limited! $400 for the two-day conference. It includes all sessions and workshops as well as morning tea, lunch and afternoon tea. Welcome function is also included on day one. $100 for an optional day trip to a remote dialysis clinic (includes transport and lunch).Register here! Registrations close 1 March 2019. The Purple House Story – hear how the sale of some spectacular paintings led to one of Australia’s most innovative and culturally vibrant health services. How the new Medicare Benefit Schedule Item number for remote dialysis can work for your organisation. Getting back to country – how to get people home safely. When your patients are your bosses – the true meaning of patient-centred care. Wellbeing services – how to grow holistic, patient-focused outcomes. Dialysis speed-dating – the nuts and bolts of delivering remote dialysis services. There are no dumb questions! Get your selfie with the Purple Truck (and take a tour!). Learn to make bush medicine products and take some home with you! 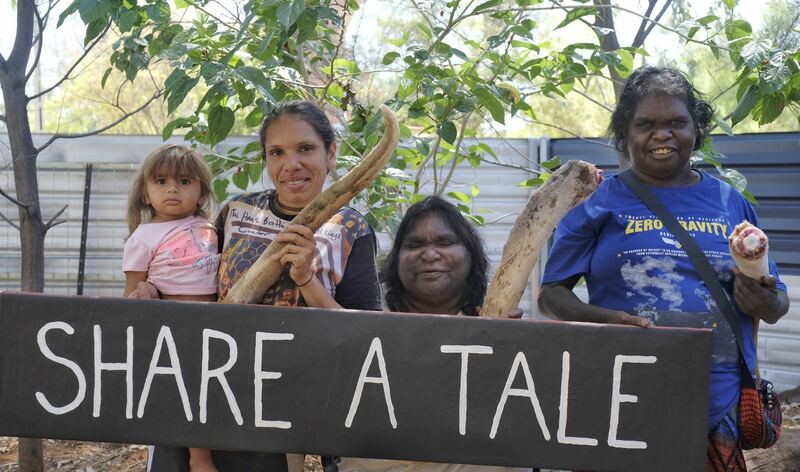 Go bush – take a day trip to Yuendumu to see remote dialysis in action. Places are limited. To stay in touch about the event, you can sign up here.